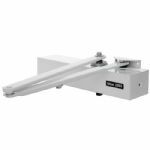 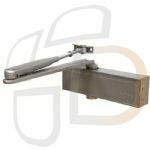 Briton NT121 Size 2-4 Overhead Door Closer With Adjustable Closing Speed & Adjustable Latch Action. 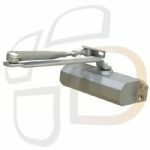 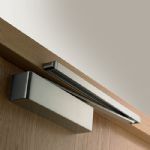 Briton NT121CE Size 3 Overhead Door Closer With Adjustable Closing Speed & Adjustable Latch Action. 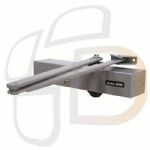 Briton 1110 Size 2-4 Overhead Door Closer With Adjustable Closing Speed & Adjustable Latch Action. 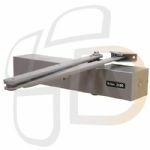 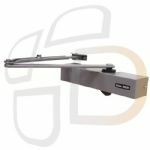 Briton 1120 Size 2-4 Overhead Door Closer With Backcheck Adjustable Closing Speed & Adjustable Latch Action. 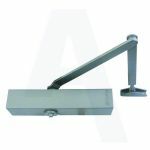 Briton 2003 Size 3 Overhead Door Closer With Adjustable Closing Speed & Adjustable Latch Action.